One plain text file from Worksheet 6, .verify.txt, renamed as shown below and uploaded to Blackboard. Your completed VIM Worksheet #6 ODT file also uploaded to Blackboard. You must actually continue to use the VIM editor during the term to receive full credit for this Bonus assignment. See below. Learn more about the VIM text editor, the editor used by most Unix system administrators. This text editor is “hard to learn and easy to use”. VIM is the only text editor available on most non-GUI Linux servers. 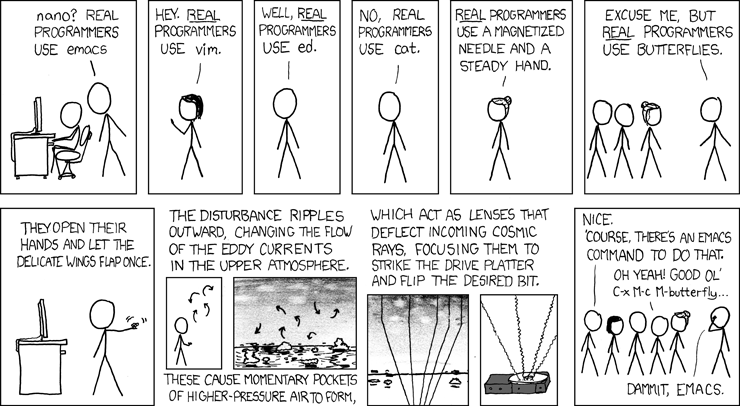 Every Linux sysadmin knows how to use it. To earn marks for this Bonus assignment, you must use the VIM editor to do your assignments during the term. Students who do not actually use the VIM editor during the term will not receive full credit for this Bonus assignment. 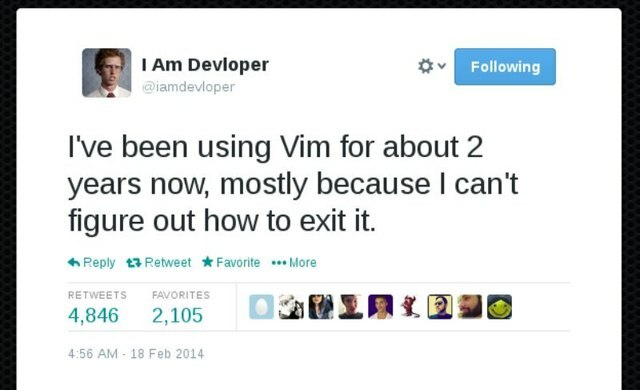 You must actually use the VIM editor during the term to receive full Bonus credit. Complete the word-processor document VIM Worksheet #6 ODT using OpenOffice or LibreOffice. Do not use Microsoft Word. Rename your lab06 directory used in Worksheet 6 to be assignment04 under your CST8207-18W/Assignments directory. Submit both your completed word-processor document worksheet06.odt file and the assignment04.txt file under the correct Assignment area on Blackboard (with the exact names) before the due date. Follow the same submission method as all your previous assignments, except that you must attach two files when you Submit to Blackboard, not just one file. Attach both files before you Submit. You must use the VIM editor to do your assignments during the term. Students who do not actually use the VIM editor during the term will not receive full credit for this Bonus assignment. 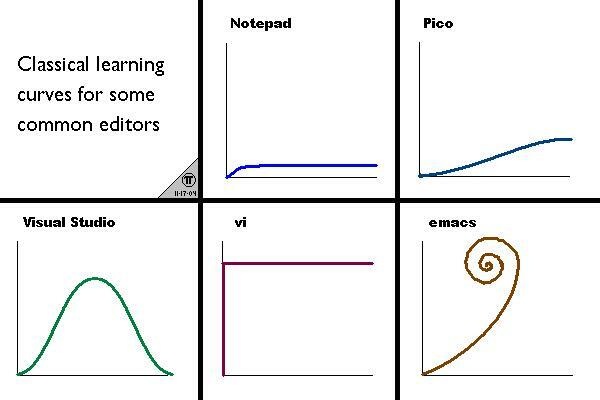 You must actually use the VIM editor during the term to receive full Bonus credit.